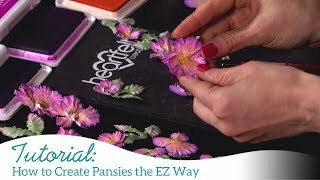 Heighten your creativity and flower making skills with new foam paper and floral stamens! 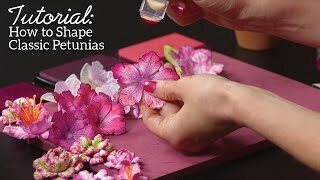 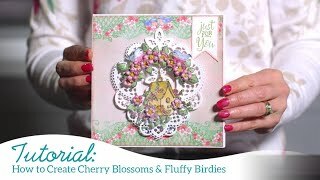 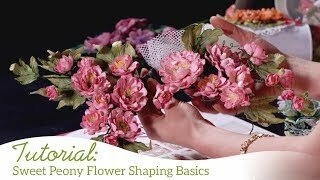 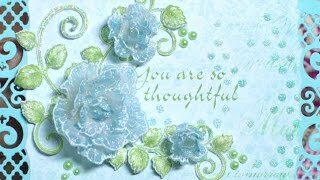 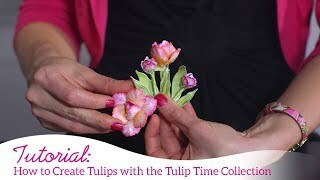 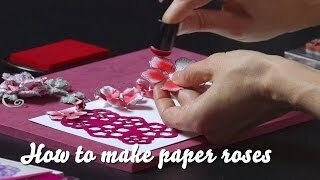 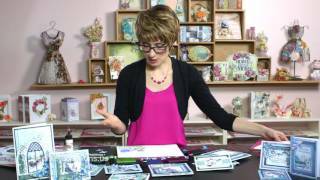 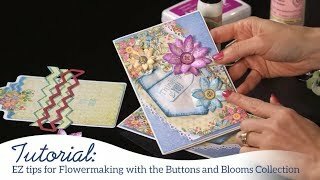 Join Emma Lou and catch her excitement as she shares simple tips and tricks to die cutting, coloring and shaping foam paper, as well showcasing several techniques for incorporating beautiful stamen flower centers into your floral creations! 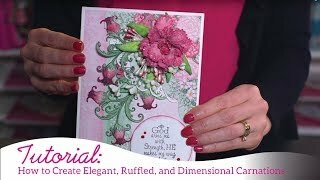 With these new and exciting products and crafty concepts you’ll be well on your way to creating elegant mini bouquets, event worthy corsages and of course exquisite, dimensional and realistic flowers for all of your handmade cards, scrapbook layouts and altered art pieces!